Mark Freuder Knopfler OBE (born 12 August 1949) is a British guitarist, singer, songwriter, record producer and film score composer. 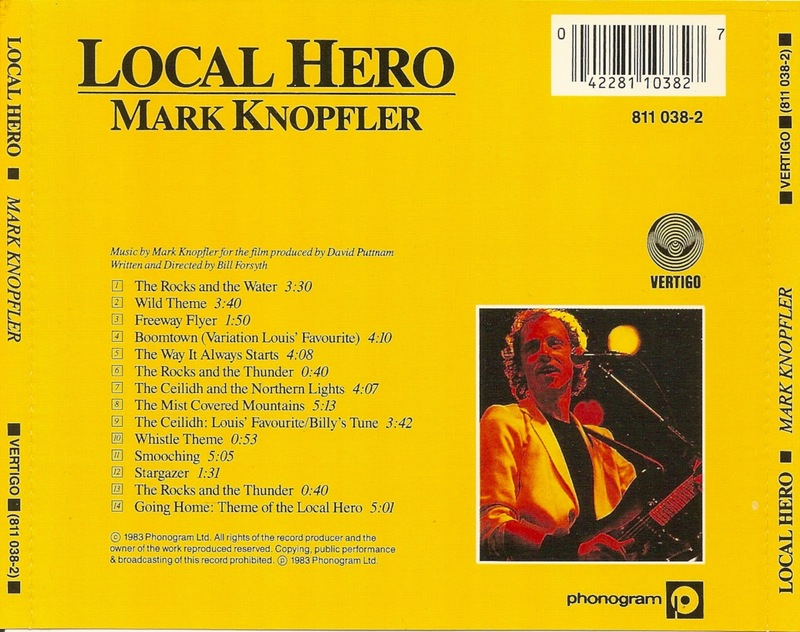 Mark Knopfler is best known as the lead guitarist, vocalist and songwriter for the British rock band Dire Straits, which he co-founded in 1977 with his brother David. 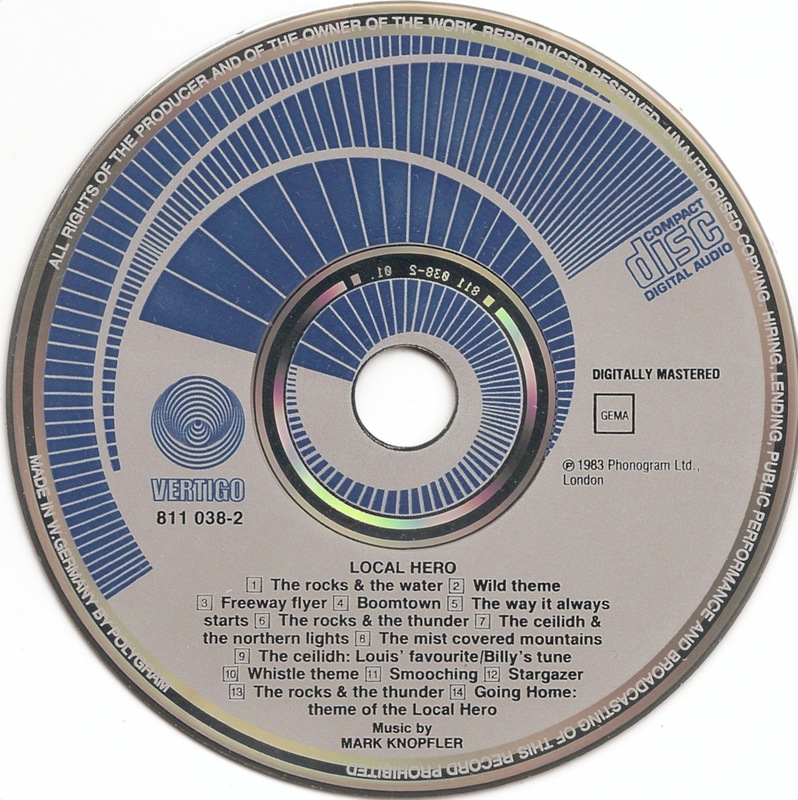 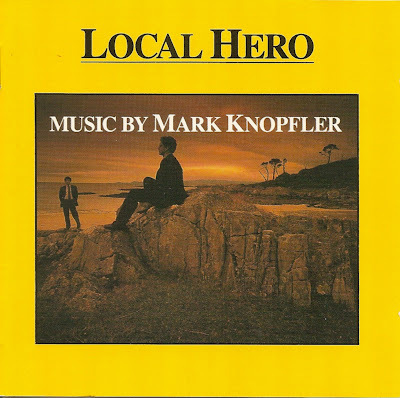 Local Hero is Mark Knopfler's soundtrack album for the 1983 film Local Hero, produced by David Puttnam, written and directed by Bill Forsyth.